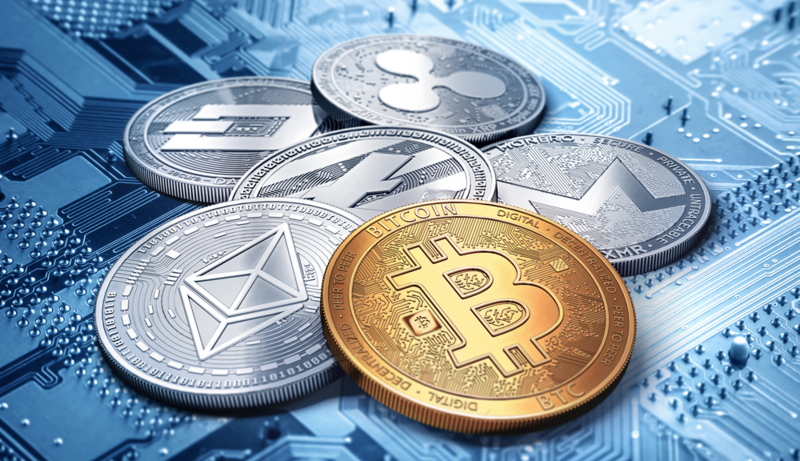 Investors see different names of cryptocurrencies and the movement of their courses, but typically don’t even know why the digital coins are so popular. Most of us have already Googled “How to buy Bitcoin” or “How to sell Ethereum”. 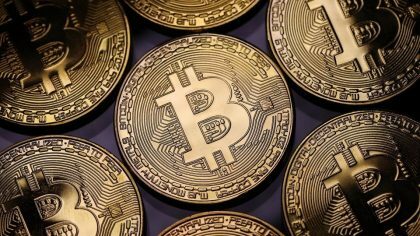 Cryptocurencies are becoming more and more popular: Bitcoin price is fluctuating and its value is not stable, but it is still No 1 most popular cryptocurrency with the biggest market cap. Impressive, isn’t it? Cryptocurrencies with cosmic speed have won the modern financial world. Literally for few years the recognition of the term “bitcoin” has grown in hundreds of times. At the same time the association was fixed in minds: we speak cryptocurrency, we mean — bitcoin, we tell bitcoin, we mean — cryptocurrency. But today this statement has become irrevocably outdated and it is wrong. The number of cryptocurrencies in the world has passed over 1500 and continues to grow. 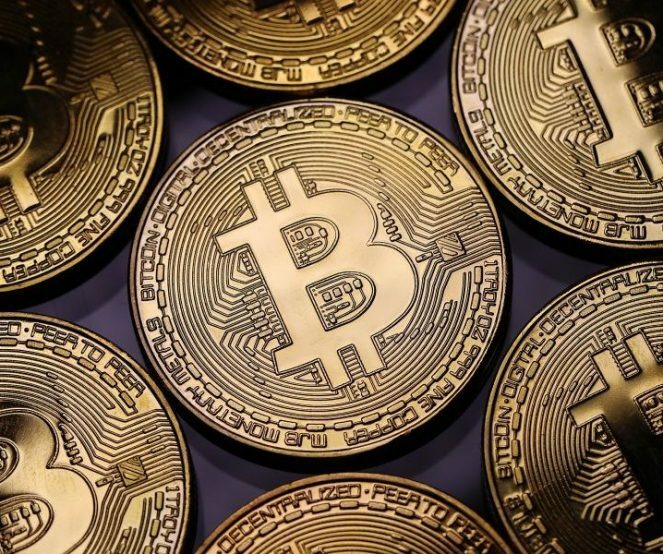 Bitcoin is really the first and the most known cryptocurrency, with it millions of transactions are carried out, it is already a rolled system. 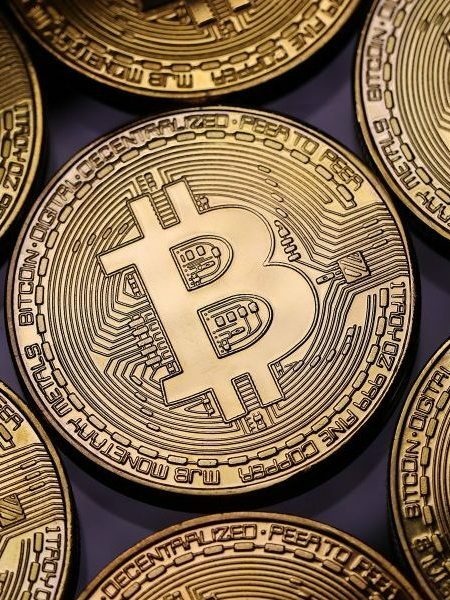 However the main unique properties of bitcoin which have brought it the improbable popularity — a decentralization (the lack of regulation) and anonymity. And the rolled system has begun to glitch. For example, the cost and time of transactions have incommensurably increased, and the praised anonymity has given a gap — it turned out that the personality of the user can be identified in some cases. 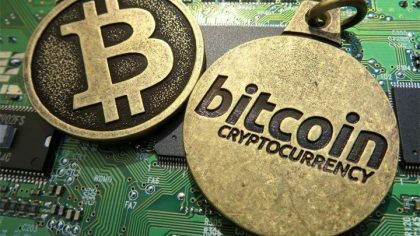 In a pursuit of the success of bitcoin, and also correcting its drawbacks, developers have glutted the market with various cryptocurrencies. So, there were altcoins which essence is concluded in the name — a bitcoin alternative. All cryptocurrencies except for bitcoin are called as altcoins. Many of them have unique features and, naturally, have the pluses and minuses. What unites them, is their mutual mechanism — blockchain technology thanks to which, the whole world of electronic money exists. 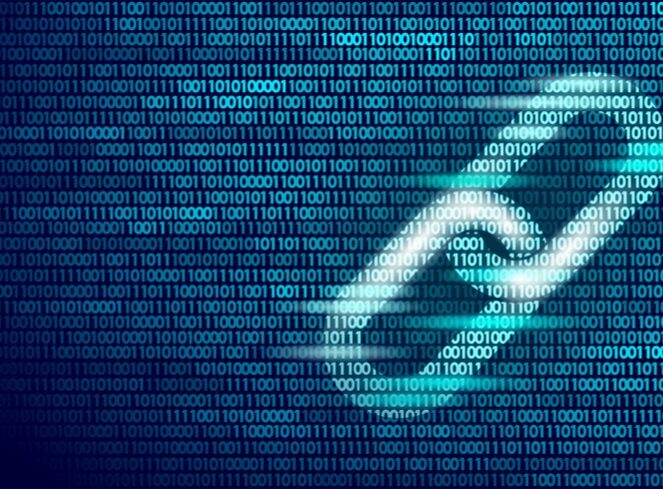 The blockchain is a distributed (there’s no one general server) database which stores the information in the form of strictly ordered records of transactions. These records gather in the sequence of blocks which are ciphered and protected from any intervention from the outside. So it makes it impossible to forge or change this “accounts department” of cryptocurrencies displaying their movement from one user to another. 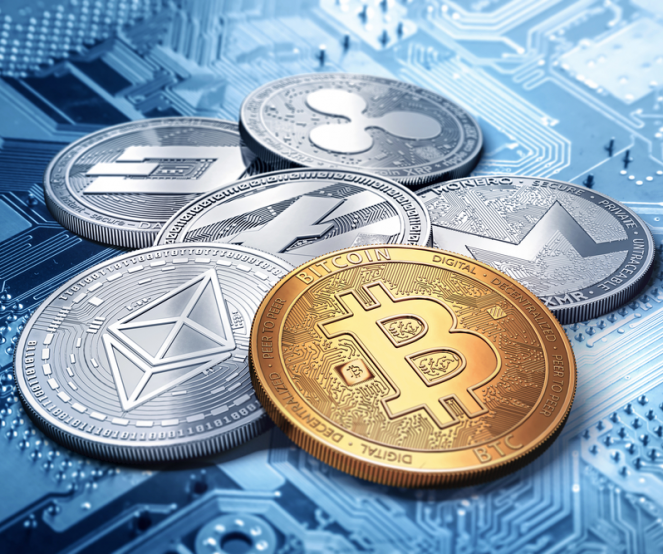 Now, let’s take a closer look at several cryptocurrencies which are in top-10 on the volume of capitalization or gain popularity with great strides, and, above all, have interesting technological features. The main altcoin is Ethereum, it takes the second place among cryptocurrencies on capitalization after bitcoin. Opposed to Bitcoin, Ethereum has the serious team of developers, and an informal leader — Vitalik Buterin. 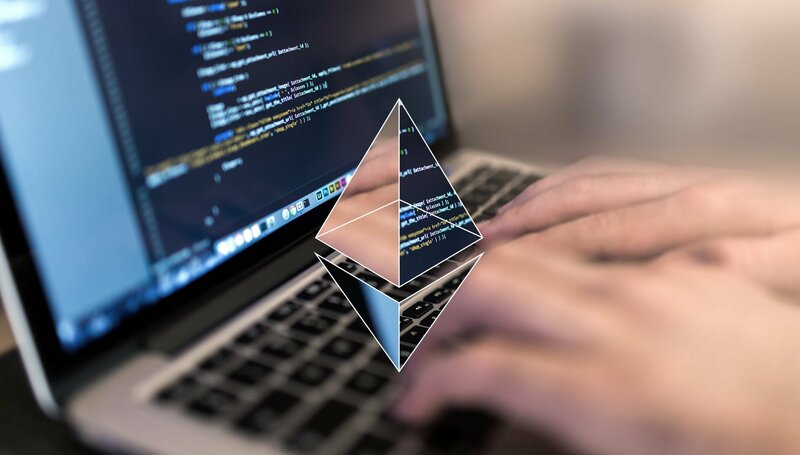 The highlight of Ethereum is the possibility to create smart contracts – an electronic algorithm or a condition performing which, the parties can exchange money or other assets. Potentially this technology can be widely used in finance, management, audit and logistics. One of founders of Ethereum Charles Hoskinson has gone further away, having created Ethereum of new generation — the Cardano cryptocurrency. His “counter” — high reliability and speed of work, a possibility to create multilevel smart contracts and collective project management by means of universal suffrage. Ripple in a camp of cryptocurrencies is a stranger among his own He is centralized, already completely mined, and his share in 62% is in hands of the Ripple Labs company. His advantages include the possibility of cross-border payments and fast confirmation of transactions. The platform is capable to process 1500 transactions per second. For comparison: at Bitcoin this indicator is equal to seven, at Ethereum — 15, and at Visa and MasterCard — about 20 000. In the long term, Ripple can become the competitor to the SWIFT system. 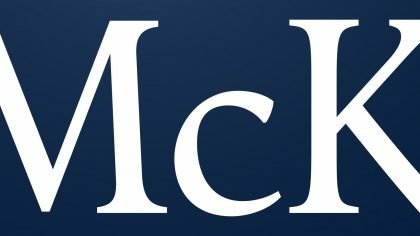 The Ripple technology is already tested by the largest world banks: Merrill Lynch, Santander, Unicredit, banks of England, Canada and many others. 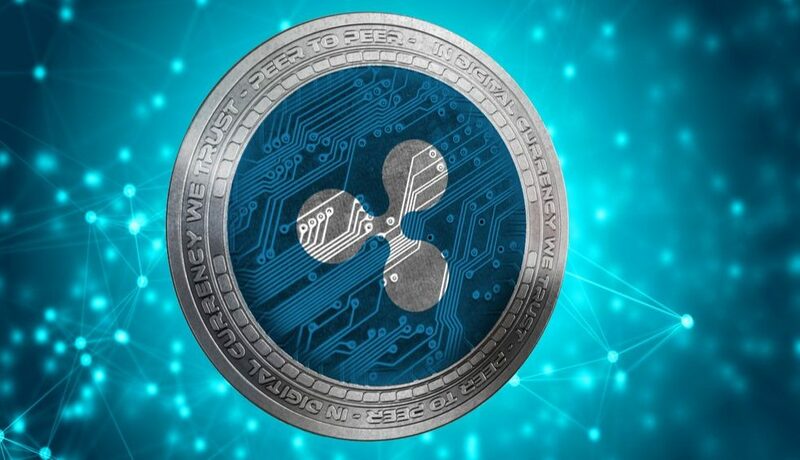 But in this case, it is unclear how investments of investors in the Ripple cryptocurrency will be connected with the use of appropriate technology. Banks, for carrying out transactions by means of Ripple, will just need to own small volume, so, there is no sense to buy large numbers. 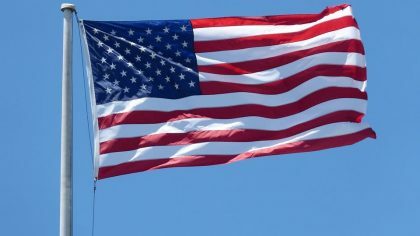 Ripple already have a competitor — the Stellar project which a number of experts considers the improved copy of Ripple. It is focused on serving the citizens and has already begun to cooperate with such large companies as IBM and Deloitte. 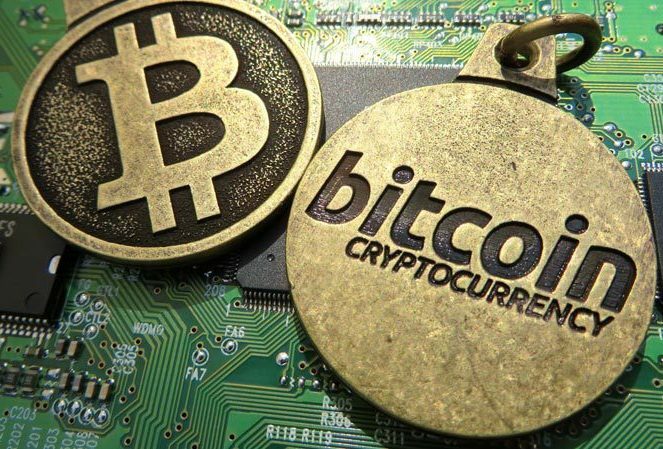 Recently on the background of crackdown concerning cryptocurrencies from regulators of the whole world the popularity of electronic coins with the increased anonymity of users has grown. Monero is just that case. 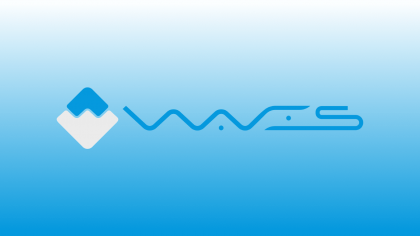 This cryptocurrency uses the technology of ring signatures which makes users anonymous. Transactions are carried out at presentation of a key, but it is impossible to find its representatives. Besides, in Monero there is a special code which mixes transaction. As a result, it becomes absolutely impossible to figure out from the outside how many coins are in a concrete wallet or the volume of concrete transactions. It is no wonder that Monero is used both in legal transactions, and in shadow economy. 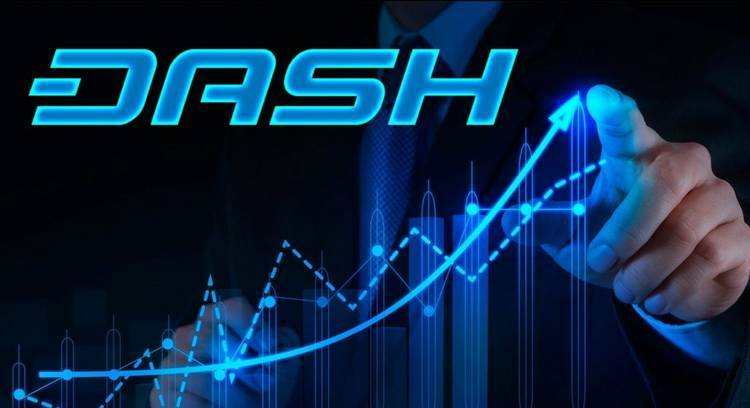 Another anonymous cryptocurrency is Dash differing in fast time of transactions and low commission. It is no wonder that it is already accepted by thousands of sellers worldwide. Main “counter” of Dash — a masternod — the superserver providing networks additional functions. For example, the PrivateSend service which mixes coins of users through mutual exchange, as a result the detached onlooker can’t neither monitor transaction, nor find the owner of a concrete coin. In the recent months the popularity is gained by Tron cryptocurrency. Its developers relied on users of Internet games, video records and on storage of content. Tron’s aim to make transactions cheaper and to create the world free entertaining system. As well as many other cryptocurrencies, Tron is based on the distributed technology of storage of information. At the same time data are free and aren’t controlled therefore users can use system for what whatever they want. It is curious that Tron can’t be mined, but it can be received in the form of remuneration for vigorous activity and assistance in development. The market of online entertainments continues to grow actively, and Tron applies for a role of an analog of AppStore and Google Play in the cryptoworld. Recently the blockchain project of TON (Telegram Open Network) of Durov brothers with the Gram cryptocurrency has received lots of attention. White Paper (the memorandum for investors) of the project attracted keen interest. It guarantees the implementation of payments and a solution of the problem of shortage the data. If it gets realized, then the system will be able to process one million transactions per second, and the commissions will be low. The real break for the financial sphere! The belief in the project is added by the identity of Pavel Durov who has successfully realized a number of Internet startups, and existence of a ready network of users of Telegram. Main issue: how the issue of anonymity of users will be resolved in TON? Let’s sum everything up. The main achievement of all cryptoworld, undoubtedly, is the blockchain technology which formed the basis not only for the electronic money, but also many other fields of activity where it is necessary to store a large volume of information. So this idea is worth living. But what cryptocurrency will be the leading one, depends only on the fact, which of developers will find the most interesting and effective application for this technology. Search still continues.